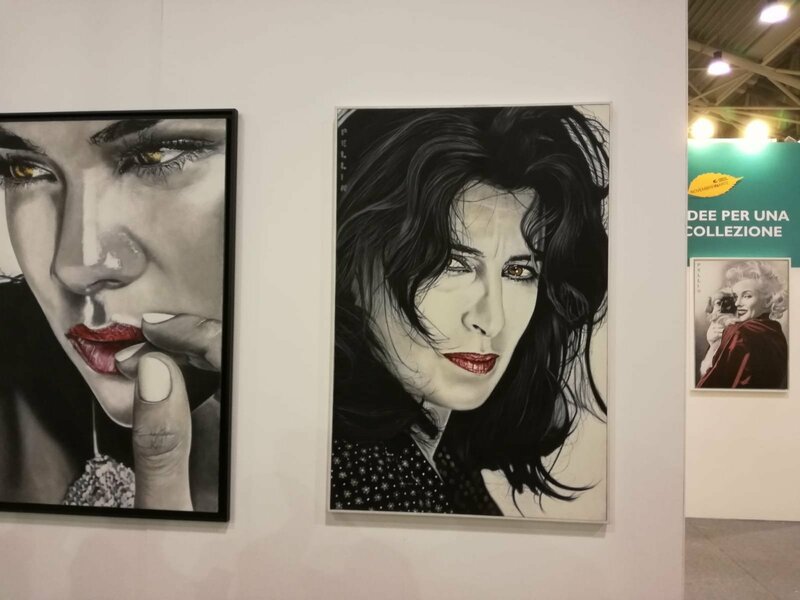 “Roma d’Arte 2018” took place since November 23 to November 25. 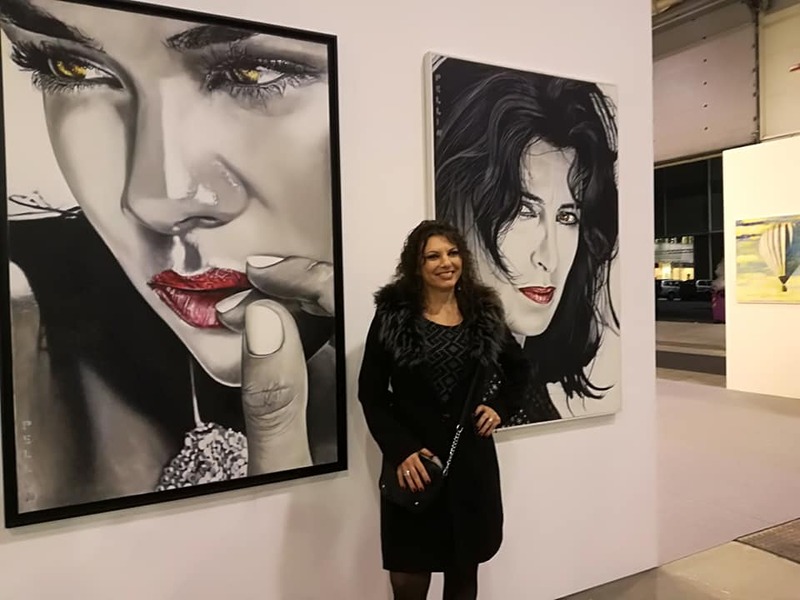 During the event Cinzia Pellin exposed three works. During the Fair, Cinzia Pellin took some photos with the organizer Roberto Spara and curator Peter Piccinetti.